1 BED FULLY FURNISHED LOFT STYLE SUITE IN GREAT LOCATION - 5 MINUTES TO UVIC Newly re-finished suite in excellent location of Gordon Head! 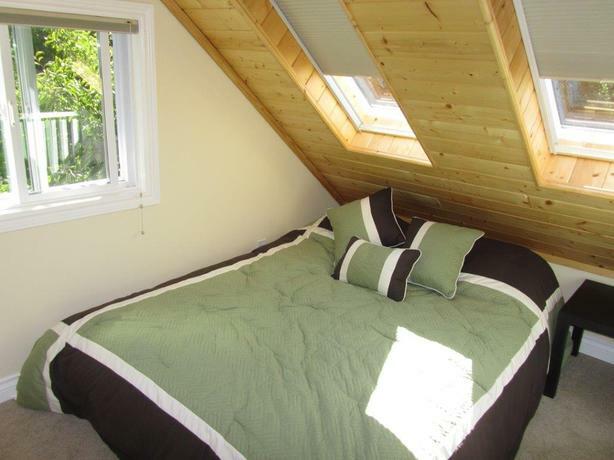 1 bed open loft style. 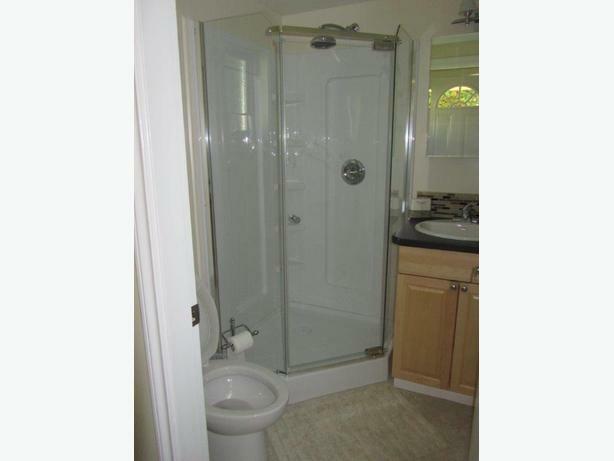 $1400, including utilities. 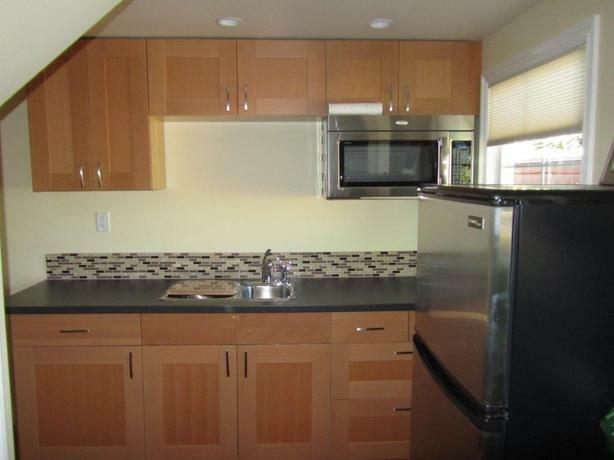 You are a 5 minute walk from UVIC and an easy walking distance to grocery stores, banks, Starbucks & Tim Hortons, restaurants and laundry mat. Downtown Victoria is 15 minutes away, and the bus stop is at the end of the street. 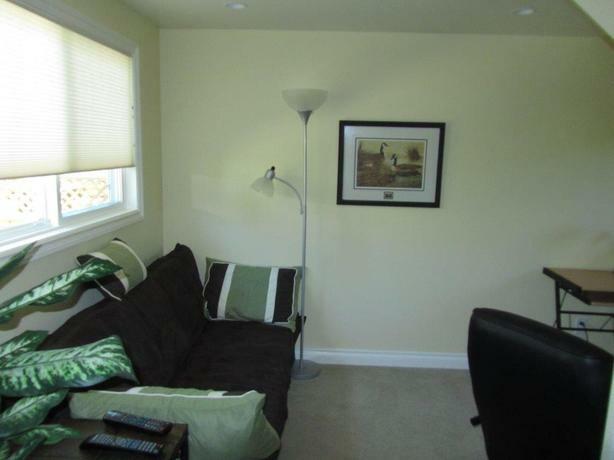 This bright newly redone suite has a private entrance and has 2 skylights and is very cosy. 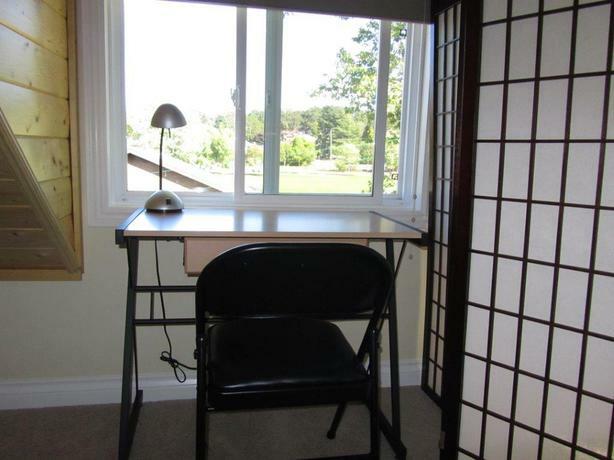 There is a beautiful view from your study desk in the loft, with another study desk in downstairs living room. Perfect for 1 student or business professional. There is parking on the street ready to move in for May 1st Non-smoking, no pets or parties please. Please provide your phone number and we will contact. Only serious applicants please.